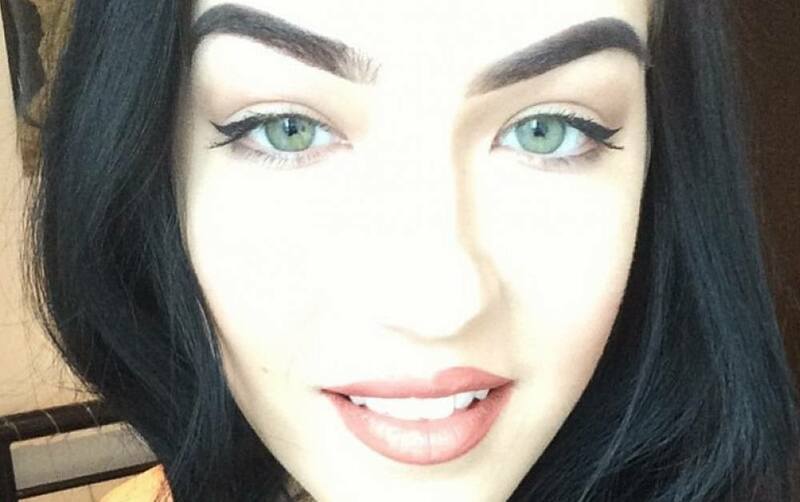 Laura McCarthy, Marketing Assistant here at HD Brows. A lot of what I do involves social media; I’m the middle man, keeping you all up to date with the latest goings on here at HD Brows through Facebook, Twitter & Instagram etc. 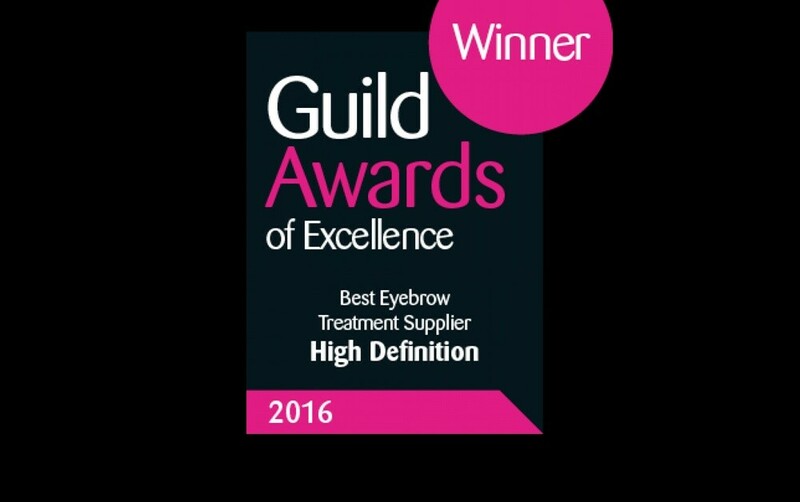 I also get to chat with all our lovely customers and HD Brows stylists every day so keep your questions, queries and brow selfies coming. All the emails you receive are planned by me, so let us know via Facebook if there is anything you want to see more of, get the looks, what works well with what, how to’s etc. 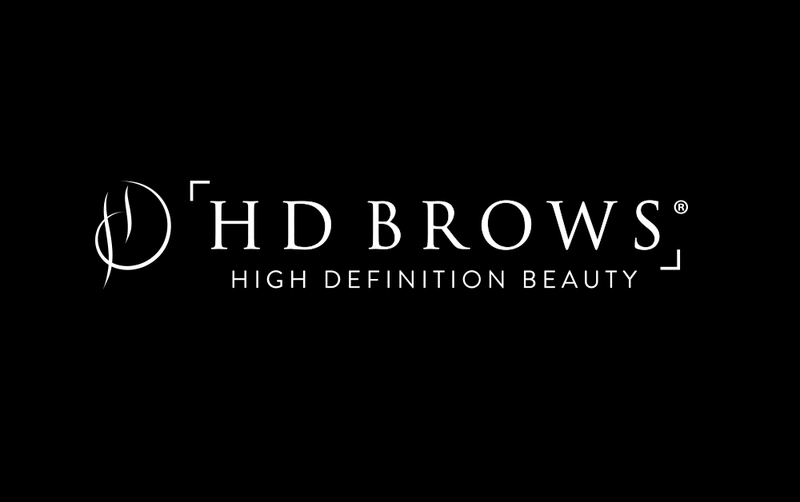 I also manage hdbrows.com homepage to try and keep it looking as pretty as possible. 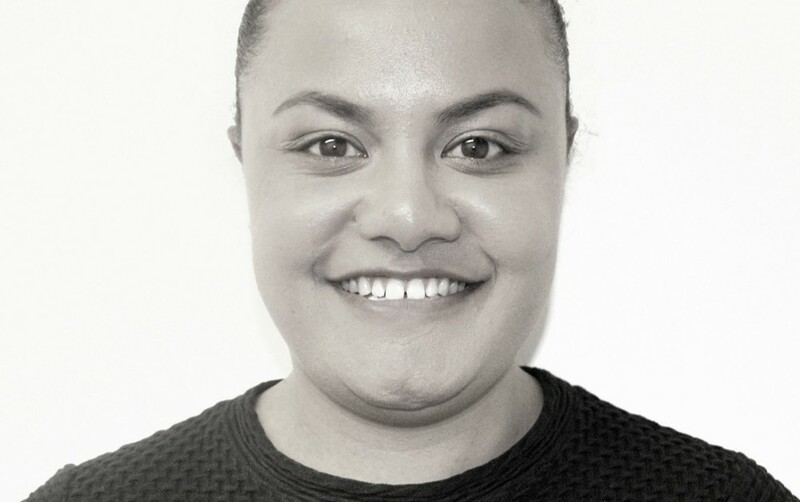 I began working the company as an Intern, so working up to becoming the full time Marketing Assistant was a super happy moment for me. Seeing how far the brand has grown since the time I started is amazing and it just shows it really is the decade of the brow! Even the High Definition make up range, which was only launched last year, has already been nominated for numerous awards and is the go to range for many top celebrity make up artists. If you haven’t tried it yet – what are you waiting for? My top pick from the range is the Brow Beater – with just a few sweeps it keeps my brows in place all day! I wear it on top of the Eye & Brow Palette if I’m creating a full brow or on it’s own for a natural day-to-day look. I also love to use it to give myself a brushed up brow when I’m feeling adventurous. I’m a big fan of the ombre trend, using the Vamp Eye & Brow Palette, I use the lighter shade in the arch of my brow and the darker shade through the tails. I then use a clean brush to pull the colour through the front of my brows giving them a faded effect. As mentioned above, I can’t leave my brows without adding a touch of the trusty Brow Beater. I’d have to say Lily Collins is my brow inspiration, although I don’t think I could quite rock a brow as full and untamed as Lily’s, I do admire them in magazine’s and on-screen nonetheless. Lily Collins image sourced via Pinterest.